Christmas is a time synonymous with love and light, so it’s perhaps the best season of all for filling your home with beautiful scented candles. Add a slice of luxury and joy, snapping up some luxury scented candles for Christmas. Shining brightly within our Limited-Edition jewel-coloured glass candles, there are a number of popular Ancienne Ambiance picks to choose between. Literally spoilt for choice, and an ardent fan of each fragrance, I thought I’d share my current favourites. Whether you look to Classic Clear Glass or the Limited Edition versions below, there is a luxurious candle for everyone. From woody notes to sweet tones, embrace luxury Christmas candle scents for relaxing and entertaining alike. A gorgeously woody and sweet combination, shop luxury scented candle Alteeneh Fig for an indulgent and uplifting fragrance. 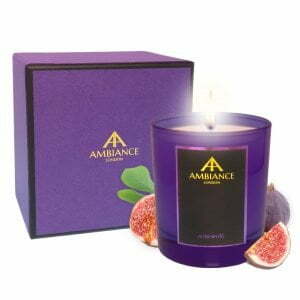 An ancient symbol of abundance, fig can be your ideal go-to Christmas scent, celebrating generosity and spirit. The delicious fragrance warms a living room on snug afternoons in front of the fire. Working equally well as a dinner table centrepiece, this classically festive candle scent brings joy and happiness to seasonal proceedings. Clean and fruity in equal measures, add to your lounge, dining room and reception areas, offering a chic Christmas welcome. Juicy and joyous, Bacca Berry is a plentiful mix of blackcurrants, redcurrants and other fresh berries. Fruity and rich, this glorious fragrance is a tantalising candle treat. 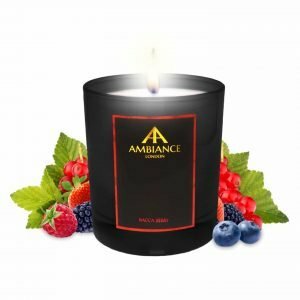 Smooth and soothing, I like to light Bacca Berry and sip mulled wine- the two are a match made in heaven. Pair alongside an interior berry garland and add an extra special Christmas decoration to devour for hours on end. 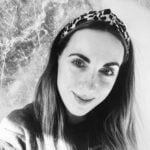 Founder Adriana’s top pick, Imperium is a true Ancienne Ambiance classic. It’s that statement candle which radiates signature style. 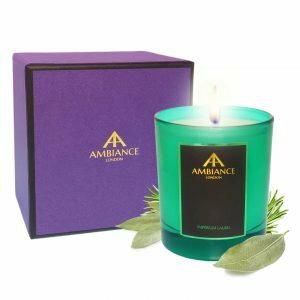 Laurel will forever be linked to Christmas wreaths and decorative festive greenery, so this scented candle is particularly apt for December. An elegant and indulgent scent, you will also notice rosemary within its blend. 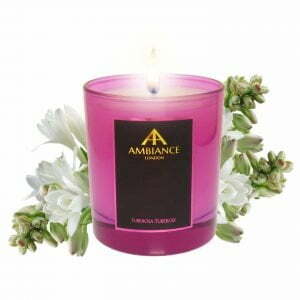 An aromatic combination to see you through many a festive celebration, Imperium Laurel is the perfect wind-down candle too. If a deluxe floral fancy is more your thing, look no further than Tuberosa Tuberose. A tantalising floral scent, it is warm and inviting. Both decadent and divine, indulge yourself during fraught Christmas days by drawing a bath and lighting this beauty. Instantly transforming a space into a place of glamorous escape, look to Tuberosa Tuberose for a slice of well-deserved TLC in amongst the Christmas chaos. Explore our Candle Burning Tips for more info (see here) and make sure you get the most out of your Christmas scented candles. Each with a burn time of 60-65 hours, the 200g candles we sell will offer long lasting indulgence, elegance and festive delight aplenty.